Over the last few weeks and months we have been busy putting together our new website and brochures as we mark our 30th anniversary. Our new website is far more detailed and gives a complete overview of the services and competencies that we deliver and the standards of customer service that we uphold. The website and brochures, created by POP, were officially unveiled at the charity ball on the 28th September. “I will be reaching a Milestone this year, on the 6th September I will be turning 40. I have set myself a challenge to complete the Coast to Coast walk which runs from St bees, located by the Irish Sea, to Robin Hood’s Bay, located by the North Sea. I am doing it as a personal challenge, but I will also be raising money for our local Air Ambulance service in Lincoln. Undertaken in one go, the Coast to Coast path is a long, tough walk and in the 200 miles from seashore to seashore I would have ascended (and of course descended) the equivalent height of Mount Everest. My target amount to be raised from this walk is £2,500.00 for charity, which will go towards our target figure of £10,000.00 to be raised in 2013 for Nottinghamshire & Lincolnshire Air Ambulance, Kids STRUT and the St Barnabas Hospice. The Lincolnshire & Nottinghamshire Air Ambulance is a dedicated medical air service that first began operations in Lincolnshire in April 1994. Based at RAF Waddington, south of Lincoln, and unaffected by traffic congestion, country roads, heavy vehicles or road works the Helicopter can reach any destination in Lincolnshire and Nottinghamshire in 19 minutes. The air ambulance provides an important and sometimes vital additional patient care service for our most critically ill and injured patients. We held a charity ball on 28th September at Bishop Grossetesse University in aid of 3 local charities. The event was a huge success and we raised over £5,000 on the night. 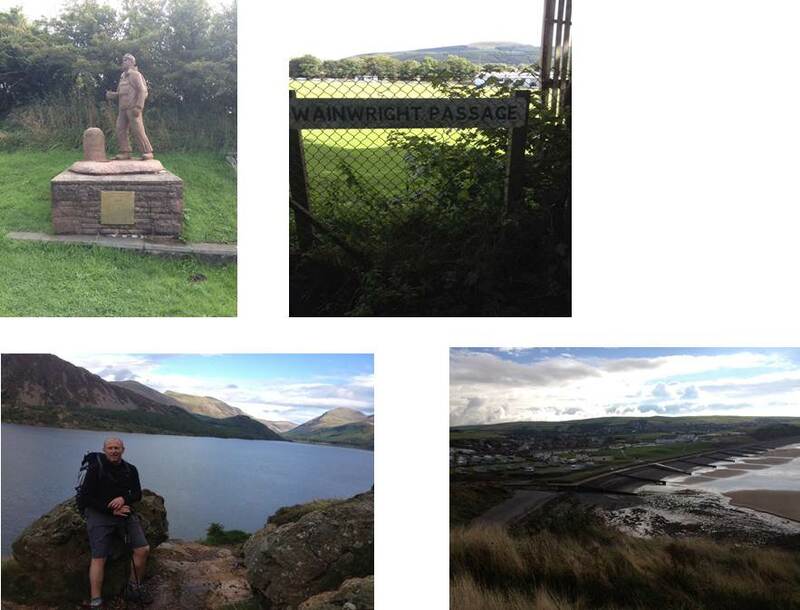 Dave also raised a further £1,300 from his Coast To Coast Walk. Our dedicated management, estimating and technical team are more than happy to help. Our NICEIC registration gives you the support and peace of mind that the products and services we provide are among the best in the industry. We are open 8am til 5pm Monday to Friday.